Navaratri is festival to worship the Goddess Durga, Navaratri means Nine nights in Sanskrit, on each day a form of Durga is worshipped. Golu is a celebration that display dolls of deities and forms of cultures based on various themes, people getogether and celebrate Golu with their friends and relatives. For nine days, on each day they make different “sundals” a form of pulses and present it to the deities and then share with their friends and relatives. Here at Harith Tharang, we promote naturally made colorful accessories. For Golu display we offer Bamboo stands and Pinewood stands. Bamboo stands are a unique products from Harith Tharang which can also be presented to display dolls. For return gifts, we give potted plants. Our potted plants for golu gifts are made of mud and hand painted ethinic ribbon strips. 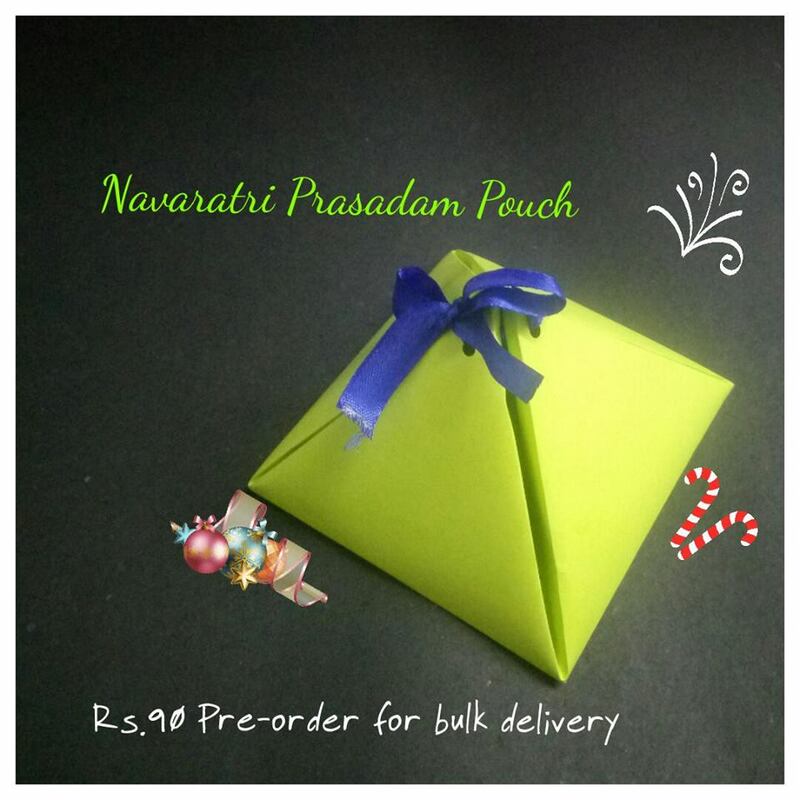 For prasadam we have handmade prasadam pouches in vibrant colors. We are here to make your Navaratri a more special, more vibrant, and more natural.